While summer has settled comfortably on Morzine, La Chamade Restaurant invites you to its fifth edition of the Nuit du Fromage this Friday, July 7, 2017. 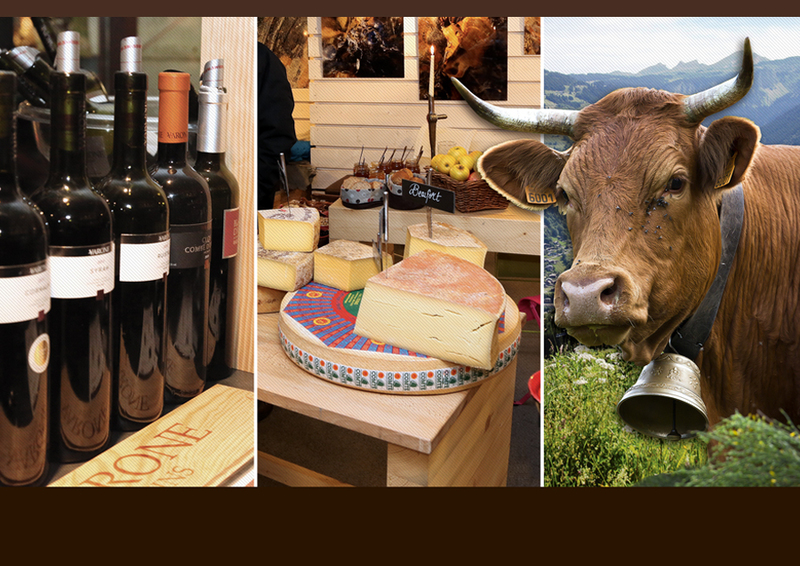 In the unique setting of the Chamade and its cheese bar, discover the exceptional and authentic products of the Alpine arc producers. The art of cheese, from 6 pm! If cheese is an art, the mountains simply render it sublime. What could be more natural for the chef, Thierry Thorens, passionate about our terroir, than to lead you on a journey of discovery of the best products of the Alps passing through Switzerland, Valle d’Aosta and of course France and the two areas of Savoie! In the presence of some local producers who will tell you about their craft with passion, discover a selection of unique and authentic products all set to the rhythm of the pianist, Fabien Raucaz. We would also like to thank all the brands present for this new edition. Do not hesitate, book your table now and spend a lovely time in our company. See the video of the first edition!